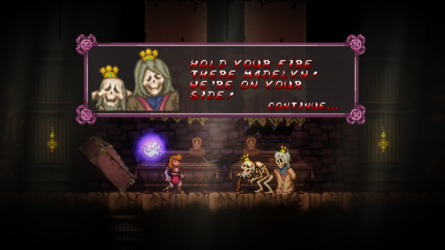 the Battle Princess Madelyn compendium by the players, for the players. We are currently maintaining 14 articles. 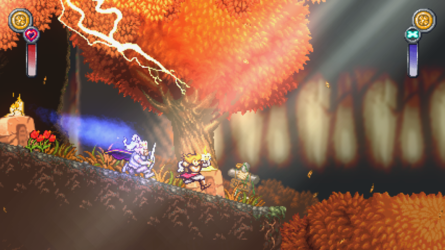 What is Battle Princess Madelyn? 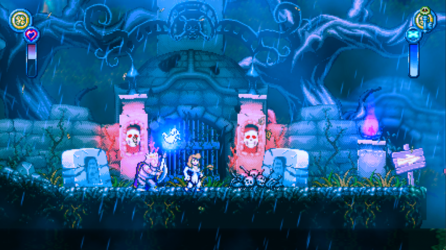 Battle Princess Madelyn is an indie retro arcade platformer game being developed by Causal Bit Games. 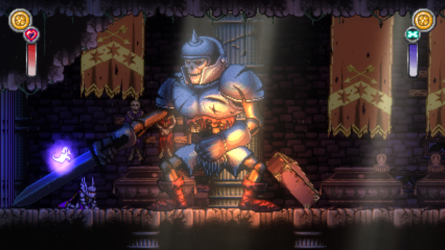 It follows a young knight in training, Madelyn, and her ghostly pet dog, Fritzy. 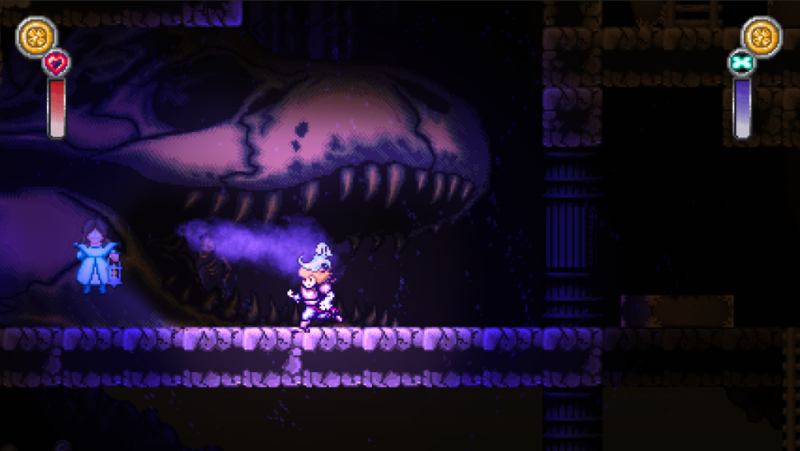 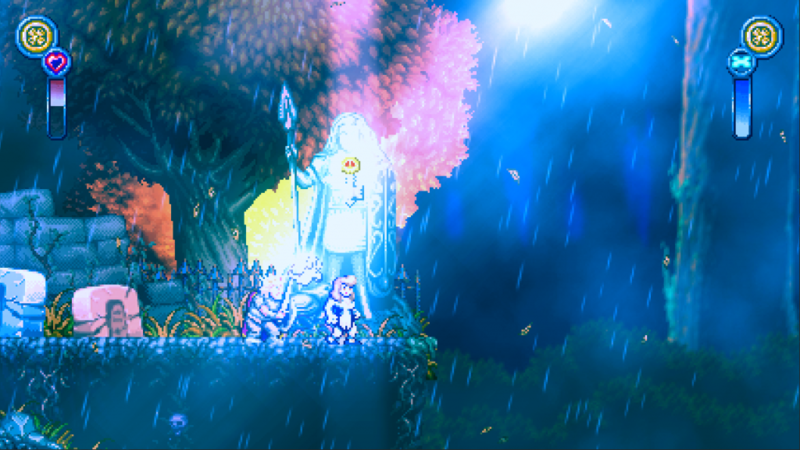 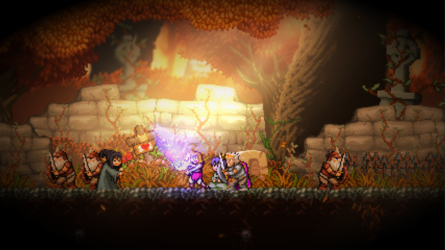 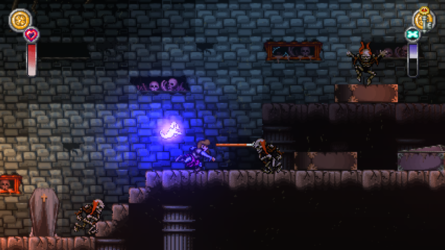 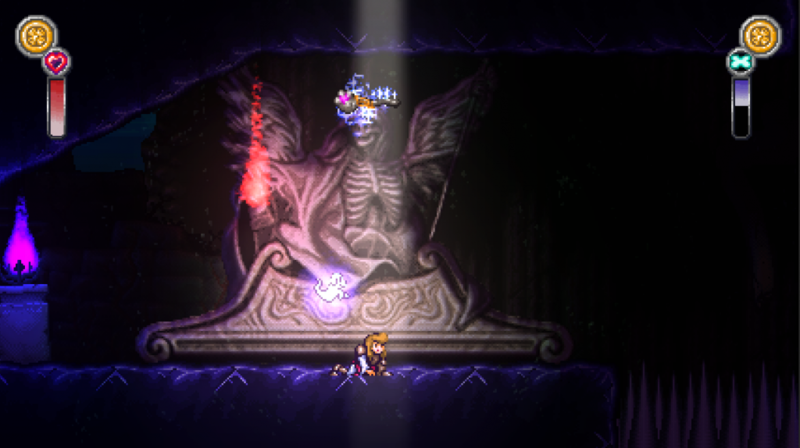 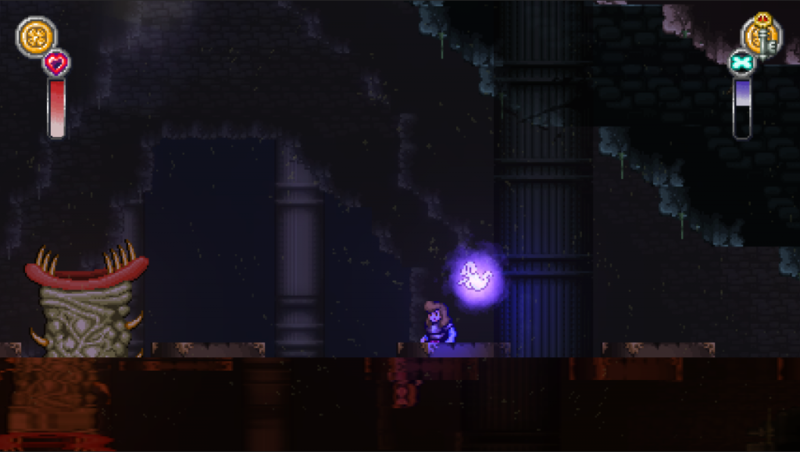 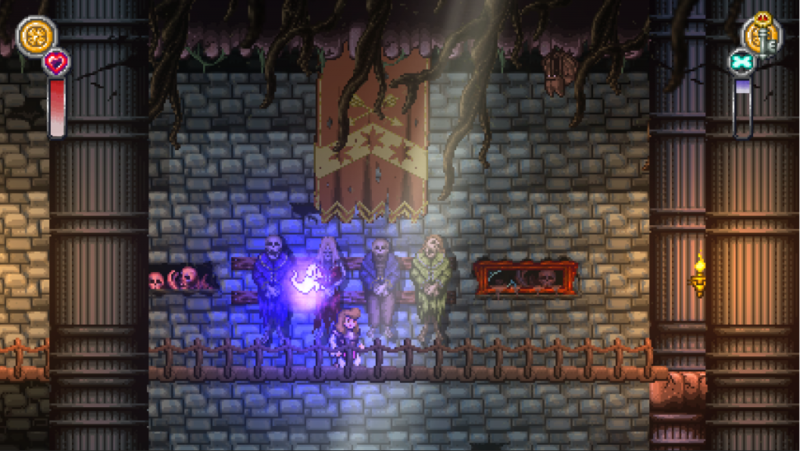 Battle Princess Madelyn reached its funding goal in just three days at Kickstarter. Inspired by the classic Capcom title Ghouls n' Ghosts, Madelyn is named after the developer's own daughter, who told her dad she wanted to be in a video game. Join Madelyn as she battles through graveyards, swamps, castles, countryside and more! Battle Princess Madelyn has since reached nearly three times its funding goal, and was released for PC (Steam and DRM-free), XBOX, PS4, Wii U, and Nintendo Switch on December 6th, 2018. This page was last edited on 13 June 2017, at 17:46.